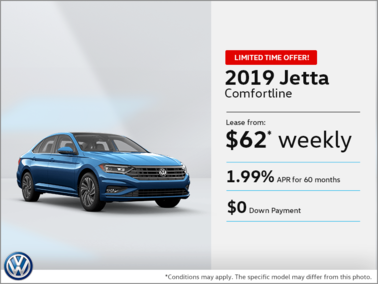 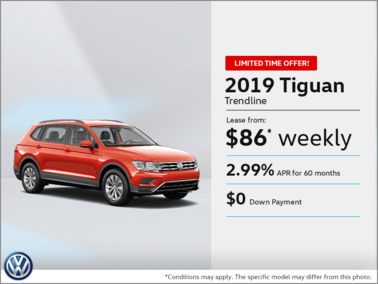 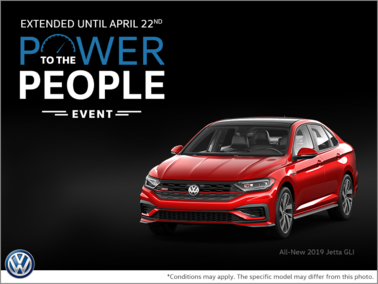 Are you interested in an all-new Jetta, the Tiguan, or any of our exceptional Volkswagen vehicles? 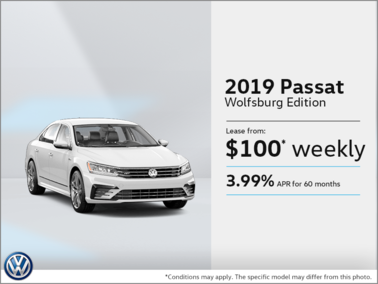 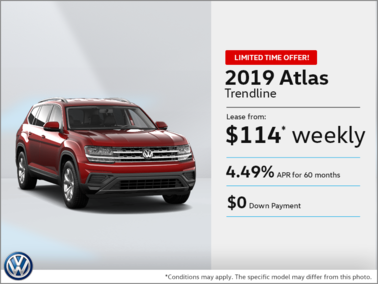 Make sure to check back regularly because we are bound to have a special offer on the exact Volkswagen you have been dreaming about. 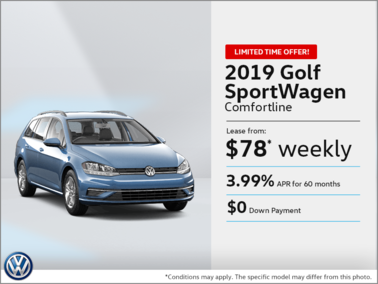 From extremely low finance and lease rates to discounted weekly, bi-weekly and monthly payments, you are sure to be astonished by our prices. 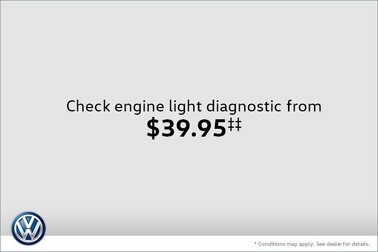 And that is not even mentioning the great cash bonuses we tend to offer or the long list of innovative technologies that come with our vehicles! 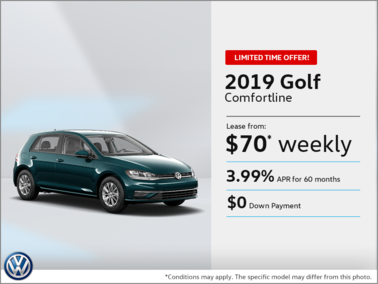 And we even have great offers on our used vehicle selection to always guarantee that there’s an offer that suits everyone’s needs. 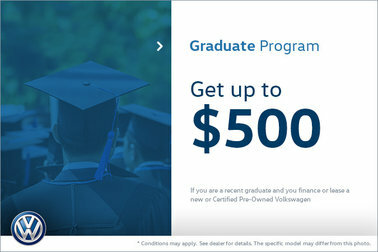 Are you already a Volkswagen owner and you are more interested in ensuring your hot rod is taken care of? 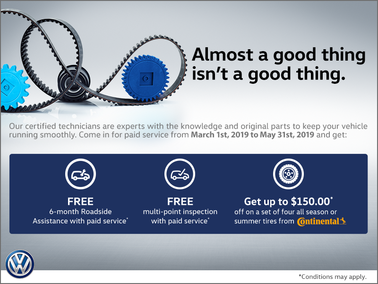 We have the perfect service packages and seasonal offers for you! 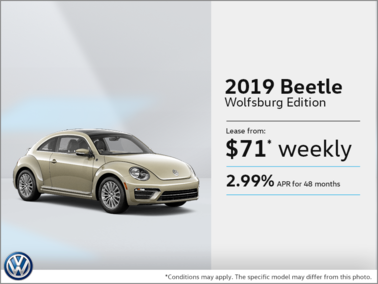 From cheap oil and filter changes to a great price on buffing up your Volkswagen to make it look like-new, come into Volkswagen Lachute today! 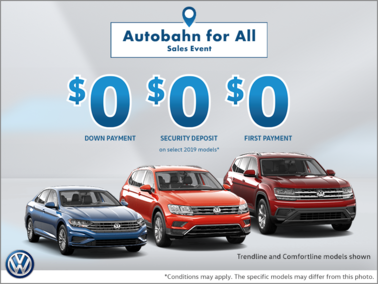 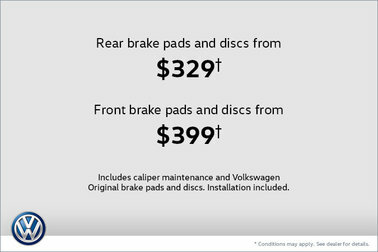 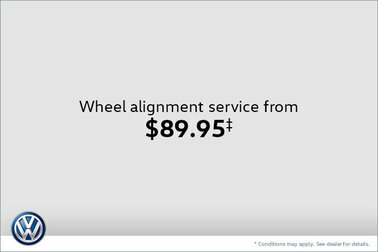 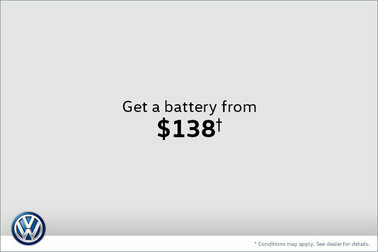 The special offers at Volkswagen Lachute are made with your needs in mind, so book your test drive or service appointment today!